Well, actually, you CAN plan dinner in this thing. I know! 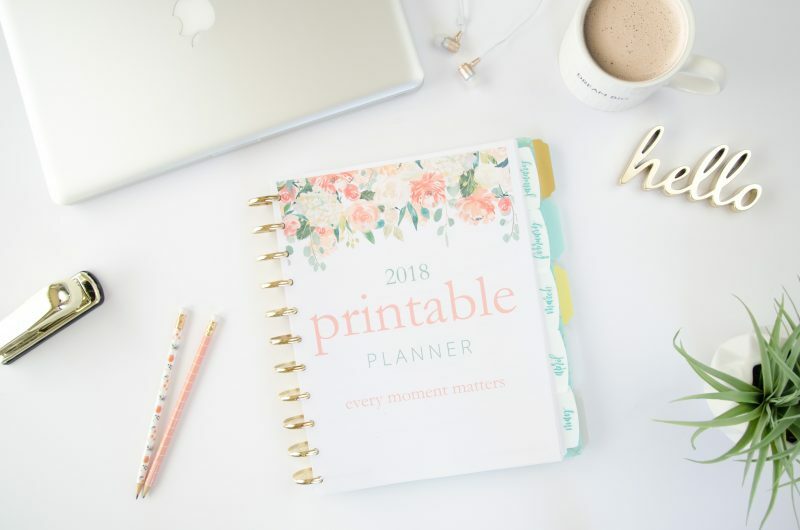 It has everything you need with the option to leave out what you don’t need because it is a printable planner. 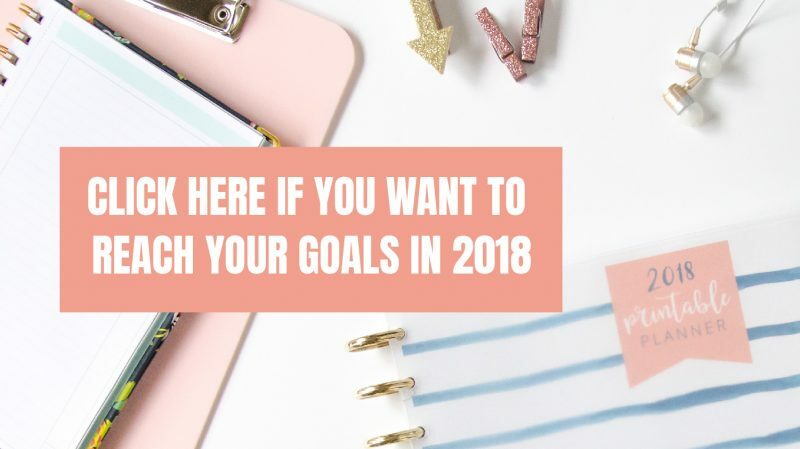 If you are sure this is the planner for you, here’s the shortcut to claim your 2018 printable planner before the price goes up. No way, dude. 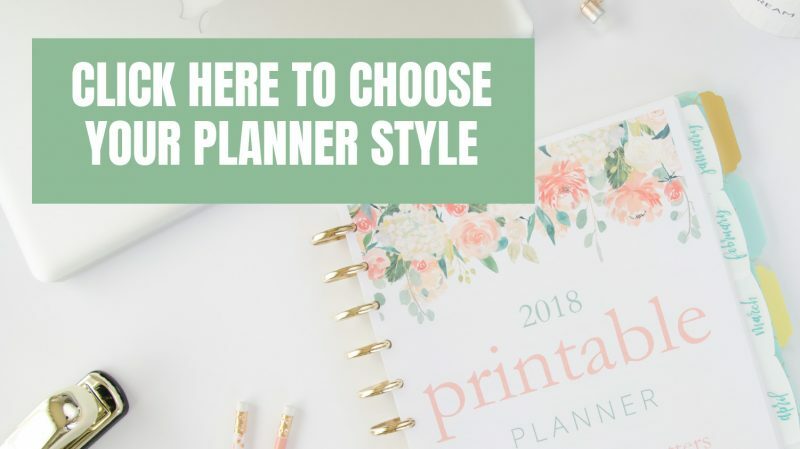 Not this planner. 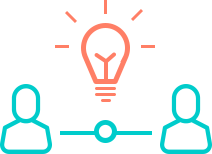 Since I know not everyone is looking for a business planner, and since I also know starting an online business can take a ton of extra dough to work effectively, I want to make sure you can get in on strategizing, too. You even get to choose your favorite style. 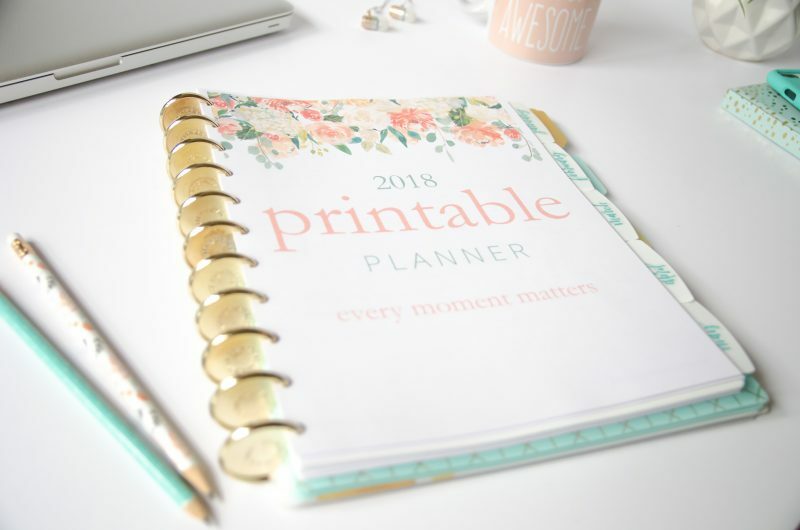 We are only selling a limited number at the introductory price before we increase the price to the regular planner price of $19.99. 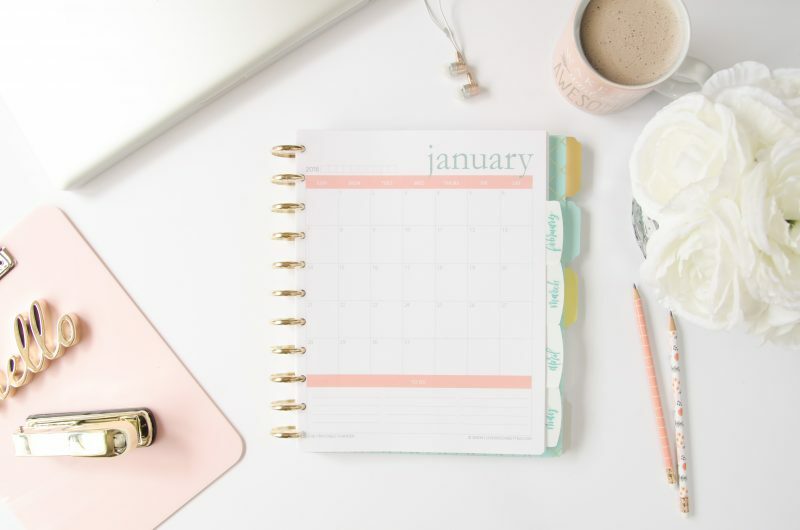 This planner will only be available at the intro price for a week, so reserve your planner now before they’re all gone or you’ve wasted precious time and $$. 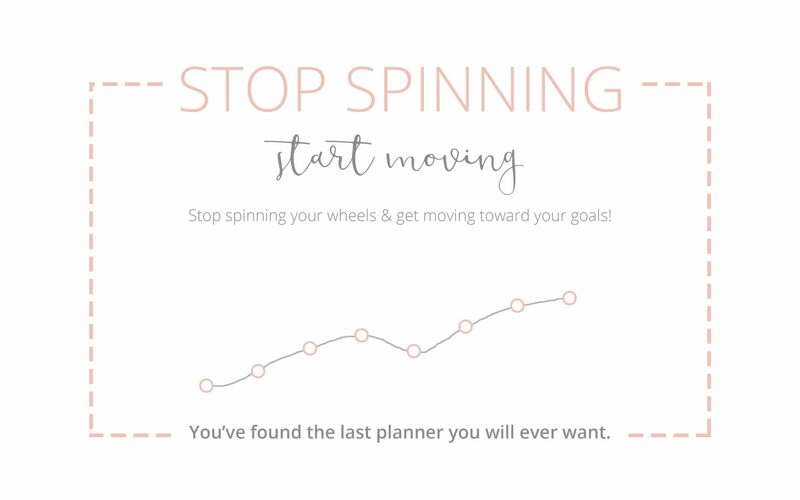 Claim your planner right now so you can stop spinning your wheels and start making progress. Psst. 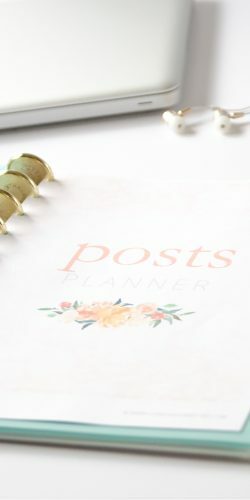 Want to sell this planner? 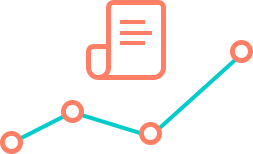 Click here for affiliate information.